Which homes had the highest amount of home appreciation? When you are looking to expand your wealth, home ownership is an important step. How much you will earn in appreciation for your home can steer you to the right direction. Sometimes people believe that the most expensive homes appreciate at a faster rate than more modest homes, but this is not true. In addition, some homes are so custom and expensive that they actually have fewer people who would even want to buy them. 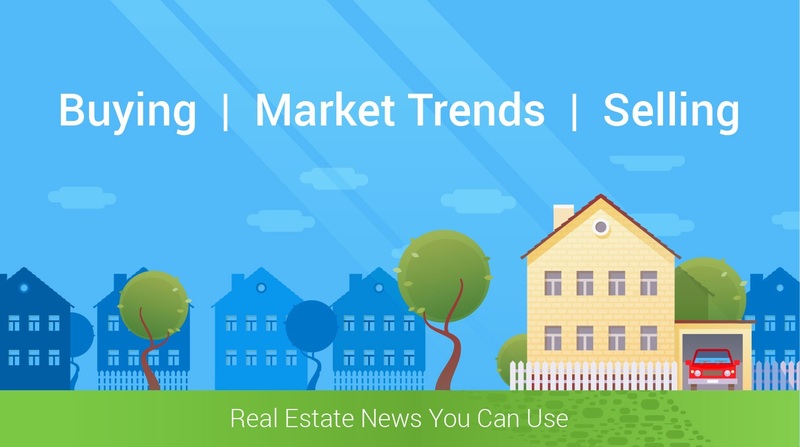 The National Association of Realtors, estimates the annual increase in the median existing-home price at 7.1% in their Existing Home Sales Report. Their report also shows a strong start in sales for the first of the year. In addition, Lawrence Yun, NAR Chief Economists also states, "Competition is likely to heat up even more heading into the spring for house hunters looking for homes in the lower- and mid-market price range,"
CoreLogic, in their recent Home Price Insights Report illustrates that the national home prices have increased 6.9% year over year. In the CoreLogic report went a few steps further and broke down the appreciation into four different price categories. If you are thinking of moving to York County South Carolina, let us help you. We can help coordinate the move into your next home. We have the deep community ties and knowledge that you are looking for. We want to show you how wonderful York County is.